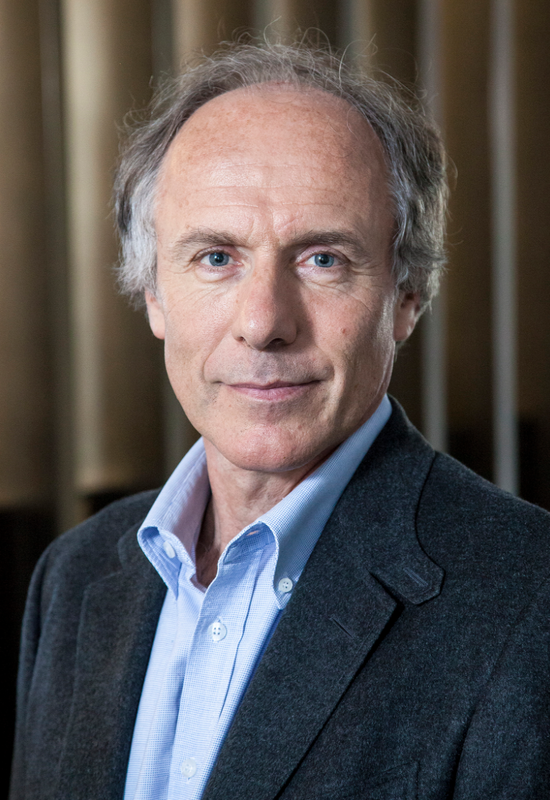 Australia’s Chief Scientist Dr Alan Finkel AO has unveiled a blueprint to optimise the National Electricity Market as a world-class electricity system that can serve the needs of today and rise to the challenges of tomorrow. Dr Finkel presented the Final Report of the Independent Review into the Future Security of the National Electricity Market to COAG Leaders in Hobart last Friday. “Our electricity system is entering an era where it must deal with changing priorities and evolving technologies. If the world around us is changing, we have to change with it. More of the same is not an option, we need to aim higher,” Dr Finkel said. “If we adopt a strategic approach, we will have fewer local and regional problems, and can ensure that consumers pay the lowest possible prices over the long term. Dr Alan Finkel AOUnder the orderly transition pillar, the Review Panel concluded that a Clean Energy Target is the most effective mechanism to reduce emissions while supporting security and reliability. Existing large electricity generators will be required to give a three years’ notice of closure. This will signal investment opportunities for new generation and give communities time to adjust to the loss of a large employer. The orderly transition would be underpinned by agreement from Australian, State and Territory governments to a national emissions reduction trajectory. During the transition, security will be achieved through obligations on new generators to provide essential services to maintain voltage and frequency. The second pillar of the blueprint, system planning, recommends a system-wide grid plan to inform network investment decisions and ensure security is preserved in each region. This would also include a list of potential priority projects to enable development of renewable energy zones. The third pillar of stronger governance calls for a new Energy Security Board to drive implementation of the blueprint and deliver an annual health check on the state of the electricity system. The Review drew on an extensive public consultation process, with more than 390 public written submissions received and around 450 attendees at public consultation sessions held in five capital cities in early 2017. The Review also undertook more than 100 meetings with stakeholders. The Review was announced on 7 October 2016, shortly after the black system event in South Australia in late September. 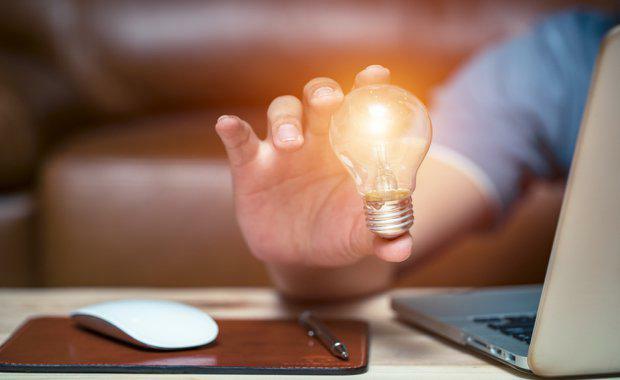 The GBCA welcomes the blueprint’s focus on demand management, “because smarter energy use is the fastest, cheapest way to cut energy bills and reduce our environmental impact”. “The built environment is looking for consistent energy policy instead of a political football, which it has been for far too long. And the time to end this is now,” says the Green Building Council of Australia’s (GBCA) Chief Executive Officer, Romilly Madew. The GBCA also welcomes the range of recommendations to support distributed energy resources, and Ms Madew says the GBCA “looks forward to working across government to establish a legislative and regulatory environment that supports more innovative energy generation solutions”. Critically, the blueprint also establishes an accountability framework to support the ambitious recommendations. “This Blueprint provides a roadmap towards a triple win: for consumers, business and the environment,” Ms Madew says. “While the devil is undoubtedly in the detail, industry makes investments based on certainty. We need politicians to deliver on policies that last longer than the current political cycle.